Milo’s Kitchen produces dog treats that include jerky, strips and meatballs. The division was previously under Natural Balance, which merged with Del Monte in 2013 and was later associated with Big Heart Pet Brands. The J.M. Smucker Company acquired the brand in 2015. 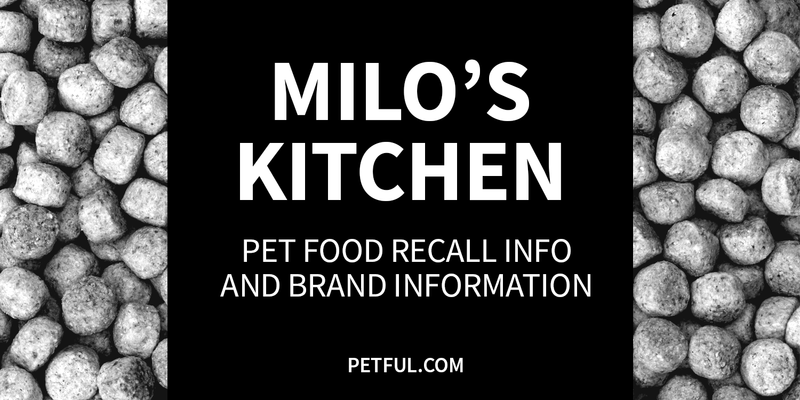 Has Milo’s Kitchen Ever Been Recalled? Yes. In spring 2018, a couple of varieties of Milo’s Kitchen dog treats were recalled over fears of elevated levels of beef thyroid hormone. The FDA has said that “pets that eat food or treats containing thyroid hormones may develop hyperthyroidism, a disease that is rare in dogs and usually triggered by thyroid cancer.” The J.M. Smucker Company said the recall was limited to 2 specific varieties, dates and sizes. In 2013, Milo’s Kitchen, along with Nestlé Purina PetCare’s Waggin’ Train, voluntarily recalled treats because some packages contained traces of antibiotics not approved by the FDA for use in the United States. Newer packages of the treats began reappearing in stores the next year, though, with a reformulated recipe. 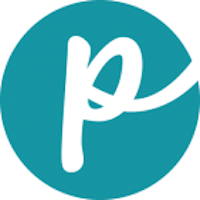 “Our treats are quality-checked at each step and quality-monitored under a comprehensive food safety program designed to prevent potential quality issues before they can occur,” Geoff Tanner, vice president of pet snacks for Milo’s Kitchen, told DVM360 in February 2014. Full details of all Milo’s Kitchen recalls appear below. Cause: Residual traces of unapproved antibiotics. Announcement: FDA report dated Jan. 9, 2013. What was recalled: Milo’s Kitchen Chicken Jerky and Chicken Grillers. No packaging details or “Best by” dates were given. “This recall was unrelated to the FDA’s ongoing investigation into pet jerky treats,” the company maintains. The recipe has since been reformulated. Have You Had a Problem With Milo’s Kitchen?